Aging is an inevitable process. And with it comes along many ailments. Which cripples the ability of our seniors to take care of themselves. The situation becomes more difficult if your parents live alone. And you know that there are only a few relatives or friends living nearby to help them out. 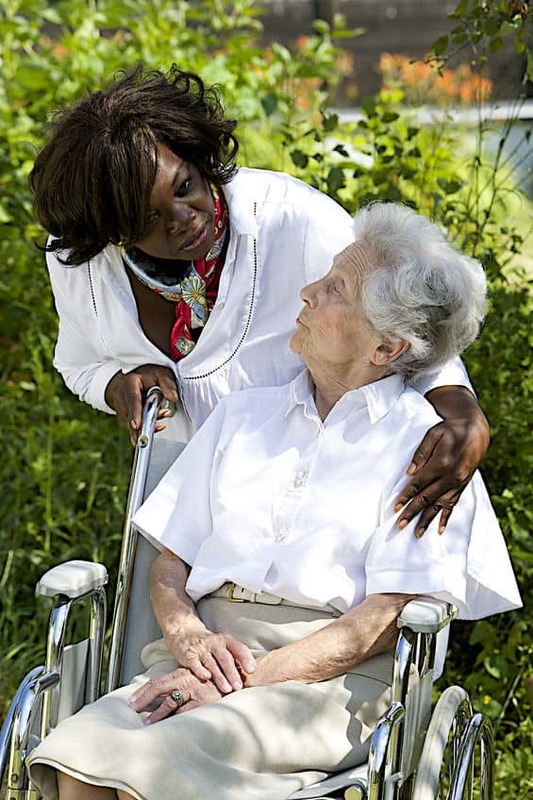 In such situations, the best thought that comes across is that of a nursing home or other assisted living facilities. This is where our seniors can get the desired help and comfort. However, this is not always what our aging parents desire. They wish to age in the comforts of their home and not anywhere else. 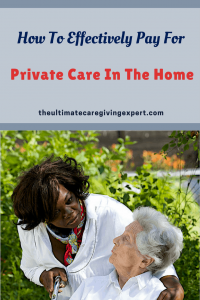 In such cases, the best one can think of is hiring for private care in the home, so that we know our parents are getting good care. The cost of in-home care majorly depends on the area where you live. For example, there is a good difference in the price rates in urban and rural areas. Furthermore, the cost of in-home care is also determined by the nature of services one decides to hire. In other words, if you need hands–off care, then the rates are different than when you hire services for personal needs such as dressing and bathing. The nature of the tasks that cover hands-off care includes. 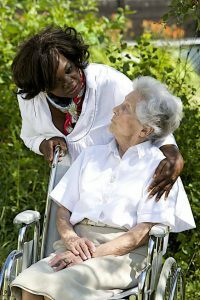 Therefore, the cost of in-home care would depend on the nature of the services one wishes to have for their loved one. Based on a study conducted by the Genworth Financial, in the year 2016, documented that. The costs of in-home care range from an average of $16-$28 per hour across the U.S. These are average rates, but the actual cost per service per hour can be higher. Whenever we think of hiring a private care worker in the comforts of our home. The first thing that comes to our mind is that how do we pay for it. Planning way ahead for in-home care expenses, when you are young and earning, would help you stay well prepared. According to Rod Perkins, who is a vice president of insurance regulation with the American Council of Life Insurers. The best time to purchase various policies is when one is young and in good health. He adds, that, “You don’t want to wait until you need it”. There are several insurance policies that you can purchase even when you are about 57 years. The waiting period for enjoying the benefits may be long. It is important to realize, the benefits are great and well worth it. Furthermore, the policies are also changing based on the current requirements. In view of all this, it is wise to purchase insurance policies way ahead of time. In other words, so that our senior loved ones can take maximum benefits of private care at home. However, if you could not make any arrangements while you were young. Then you can even opt for insurance when you are older. There are several sites out there to help you out, such as eldercare.com and benefits.gov. 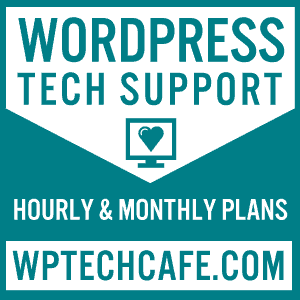 You can even consider checking the site on the National Council on Aging’s BenefitsCheckup.org or eldercare.com To search through a variety of programs you qualify for. This type of program was specially formulated for senior individuals aged 62 years and above. Reverse mortgages is for seniors who can use the equity of their home and withdraw the cash at once or in monthly installments. An annuity helps in turning our senior’s pension or any other retirement savings into a steady income. The elderly can receive the money until death or for several years. Annuities are of two types: deferred long-term annuities and immediate annuities. The elderly can easily make use of the annuity to pay for private care at home. This is a newer type of loan policy, that helps to pay for senior services for home care. Bridge loan was ideally developed by Elderlife Financial services. Which is a firm that helps families arrange for finances for senior care. However, this is a temporary arrangement, that can is only for a year. A bridge loan can is only when a more permanent financial assistance can be arranged for. This agreement can work in 2 ways. When other members of the families cannot help to take care of their parents. And the siblings have time, then they can receive payment and asked to provide help in return. This is one way of helping seniors who wish to stay at home. In the second strategy, the siblings who have money can take care of the seniors at home. And the expenses incurred would be paid in full, after the death of the parents, when the house goes up for sale. This is usually not meant for in-home care. And the rules and regulations for availing the same are pretty difficult. However, it is best when there is an unexpected medical crisis. And you are facing financial constraints. The Centers for Medicare and Medicaid Services (CMS) recently proposed adding non-skilled in-home care as a supplemental benefit to Medicare Advantage Plans in 2019. If the parent, spouse or another person that you are caring for in your home has low income or few assets. They can be eligible for Medicaid. It is a cash and counseling program, available in some states. A few other states have similar programs for low-income seniors. A great website you have here. It is difficult to find excellent writing like yours nowadays. In-home care is a great option in my opinion. If a senior has Medicare, health insurance, and other related services in place to pay for private care services, he or she won’t have to worry a lot. It is something people should take care of when they are young adults and are able to make money so can have a chance to save for later years in life.